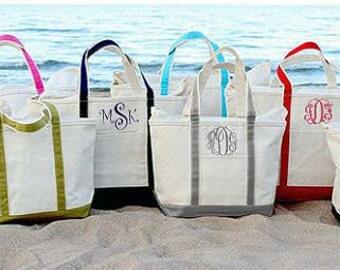 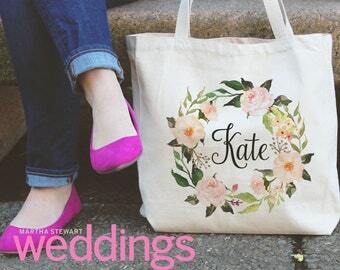 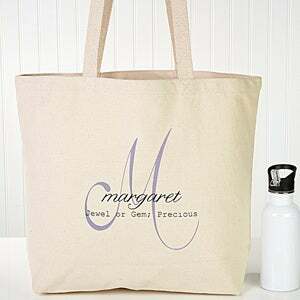 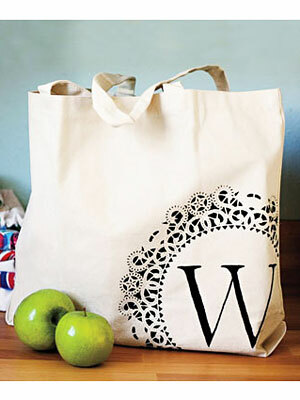 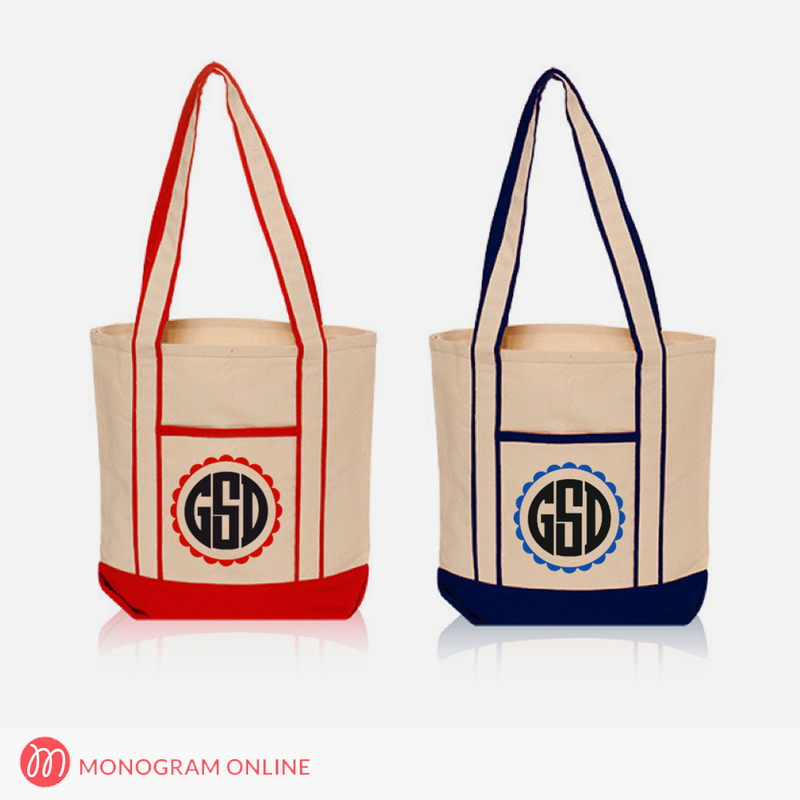 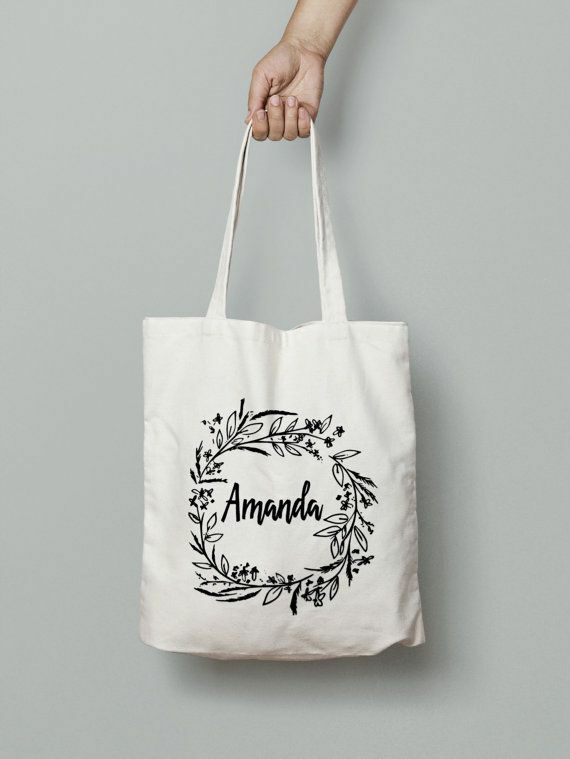 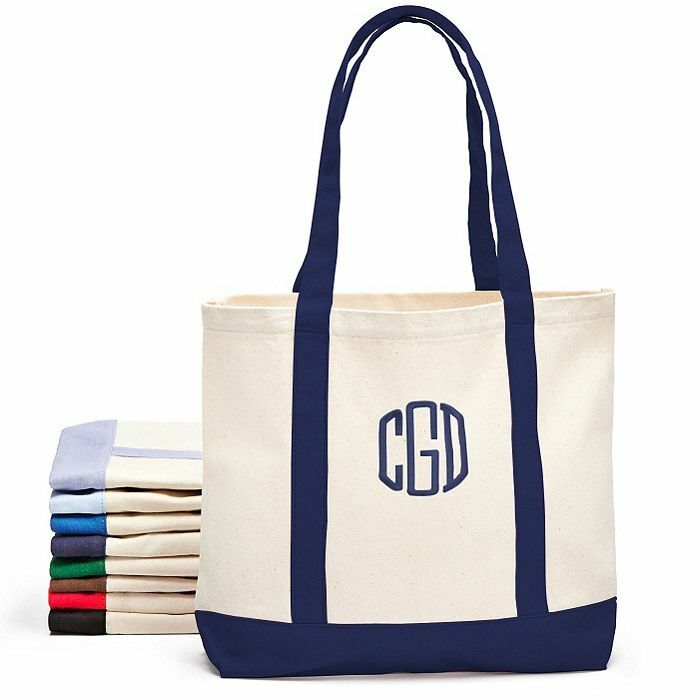 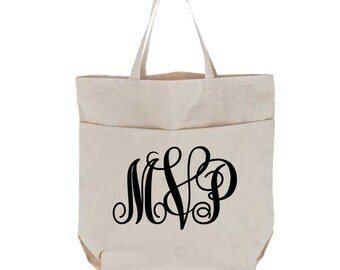 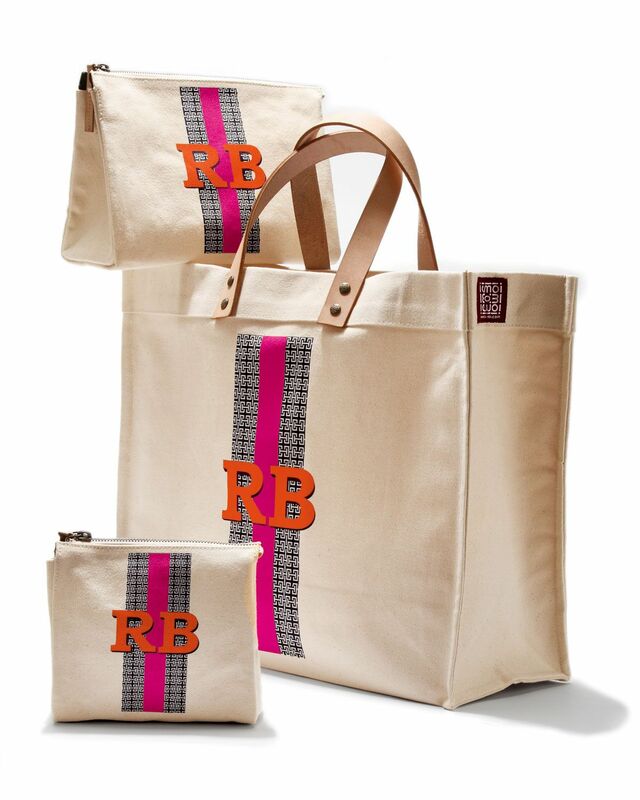 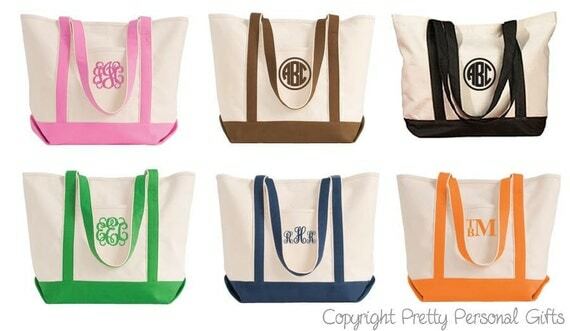 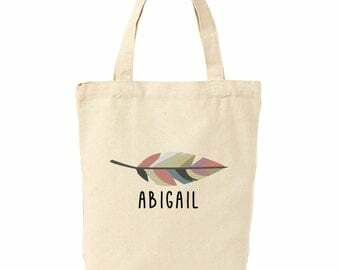 Name Meaning Monogram Personalized Canvas Tote Bag – On Sale Today! 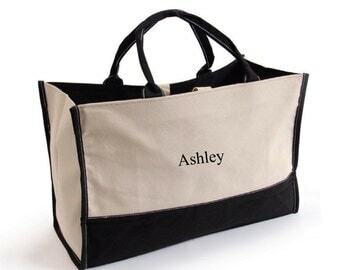 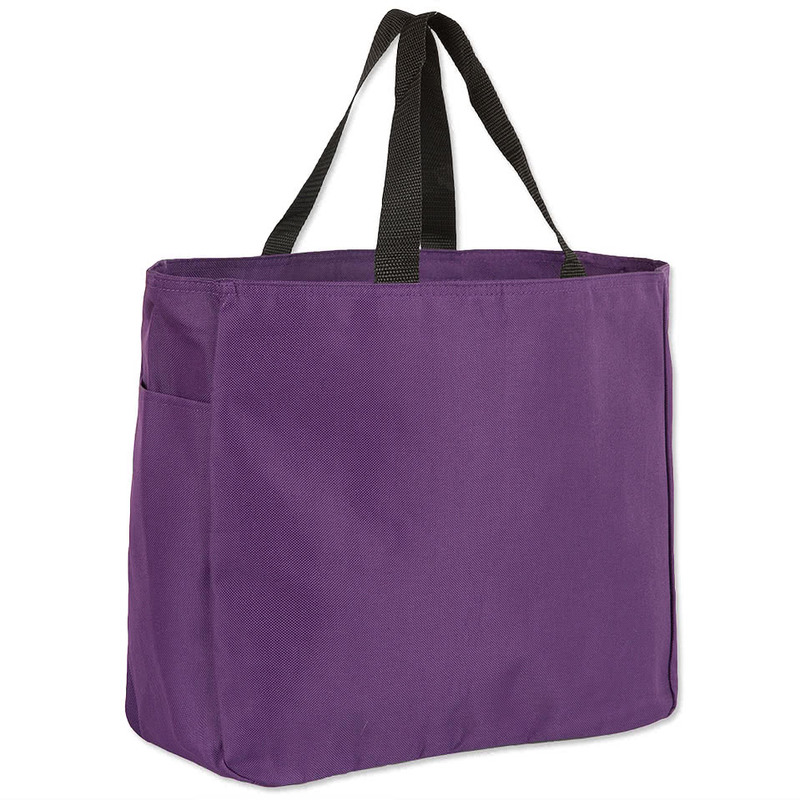 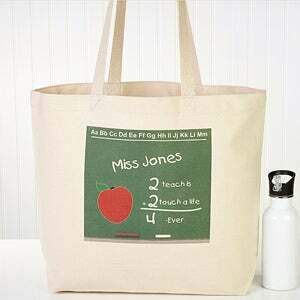 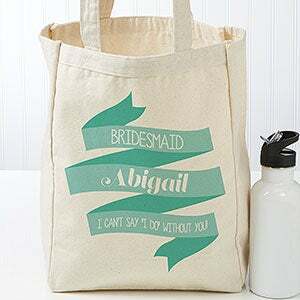 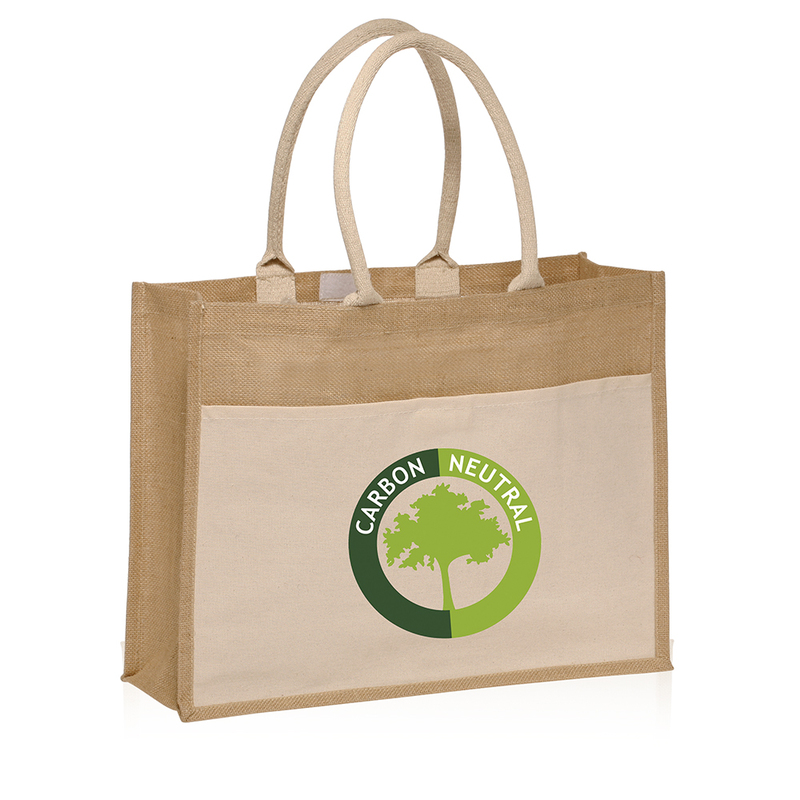 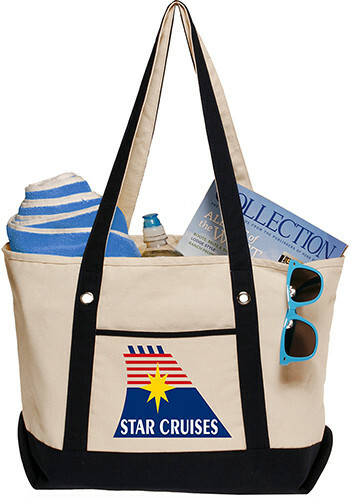 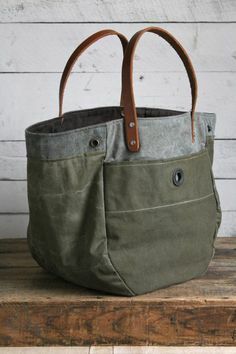 iomoi Personalized Canvas Bags for travel. 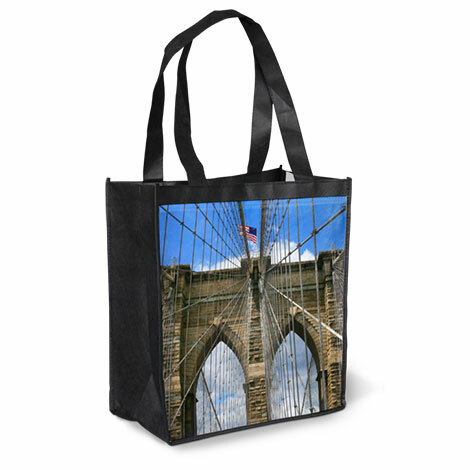 Good for Holiday gift!